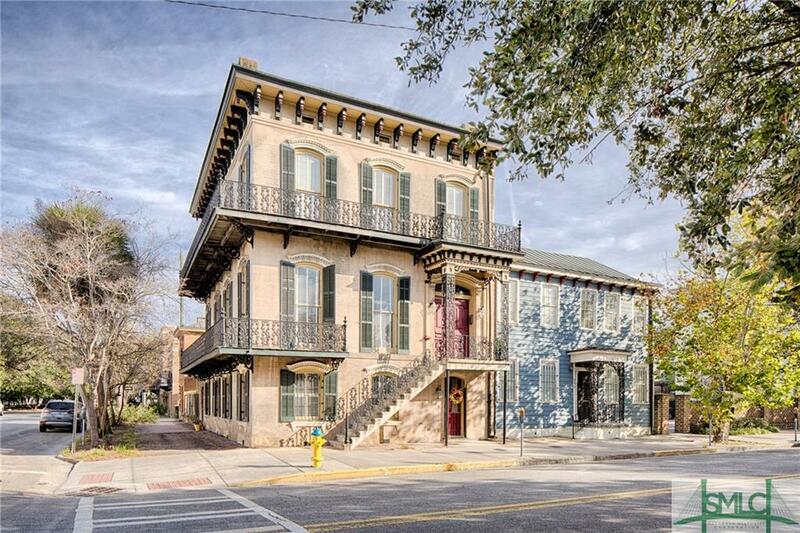 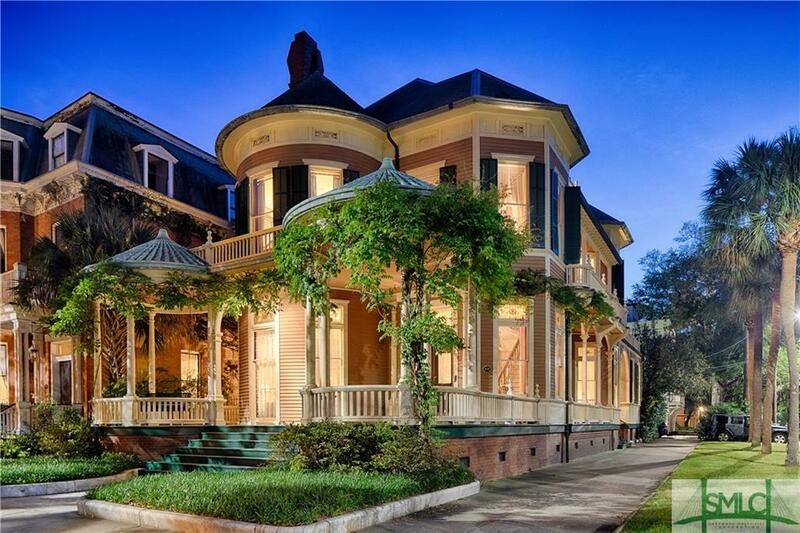 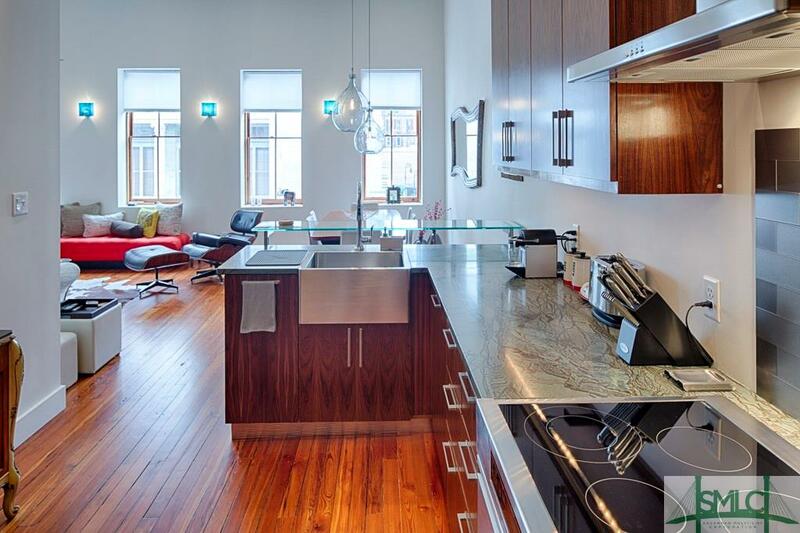 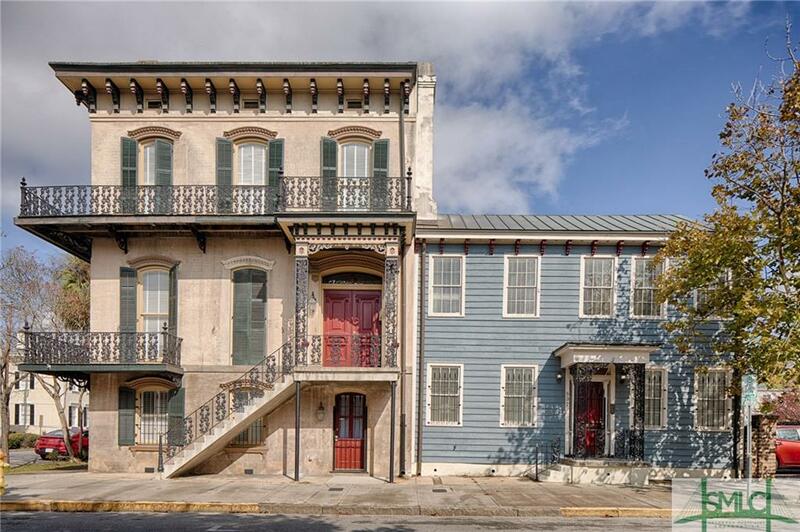 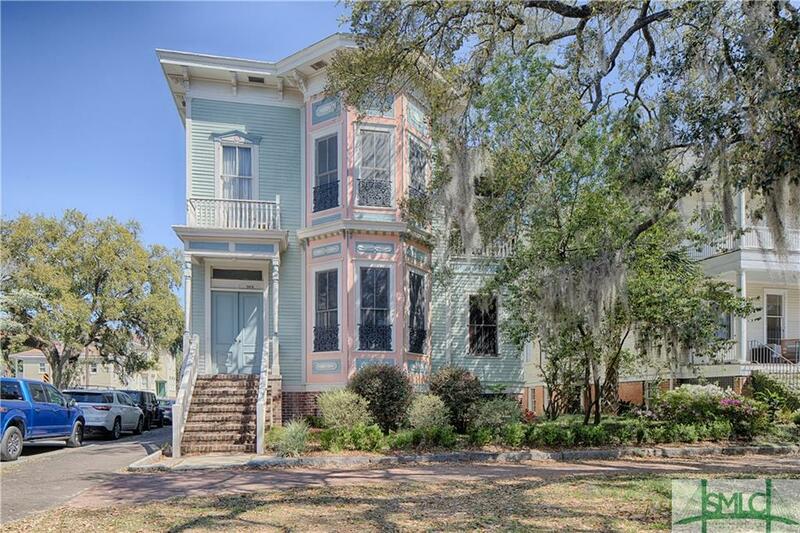 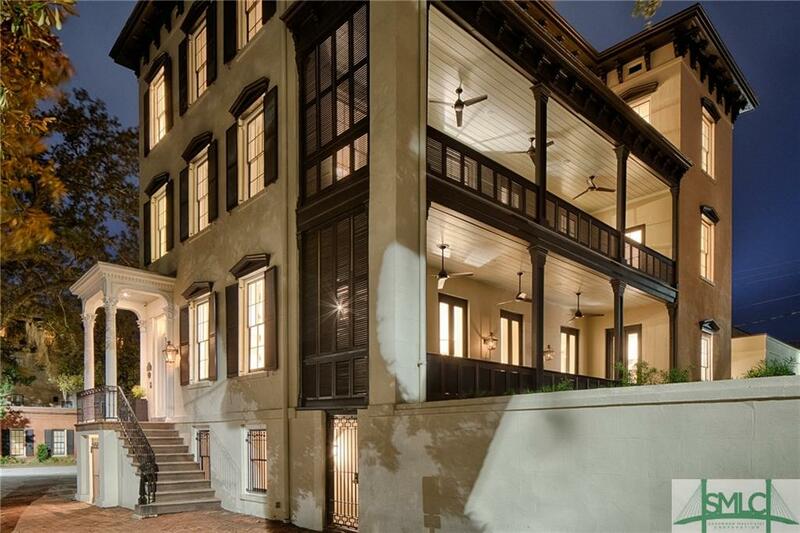 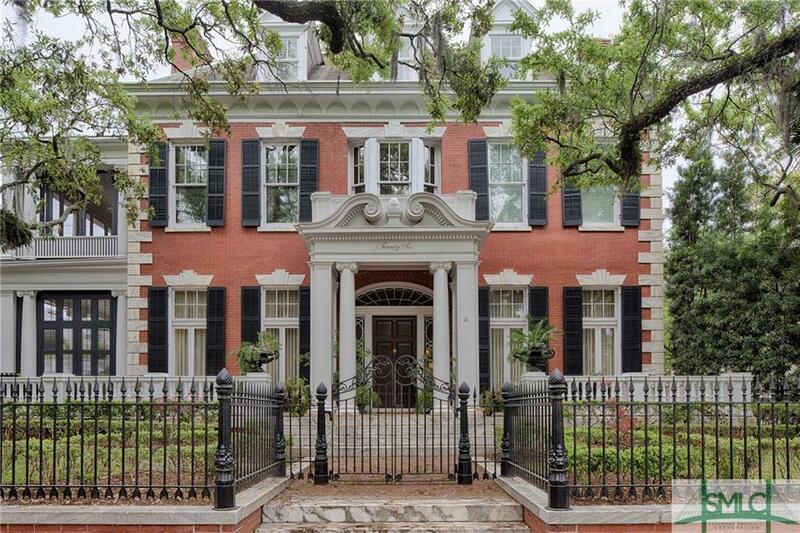 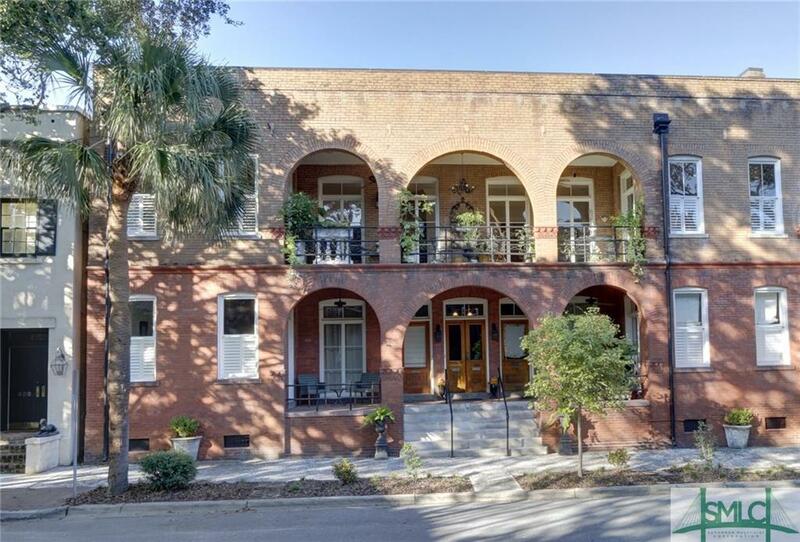 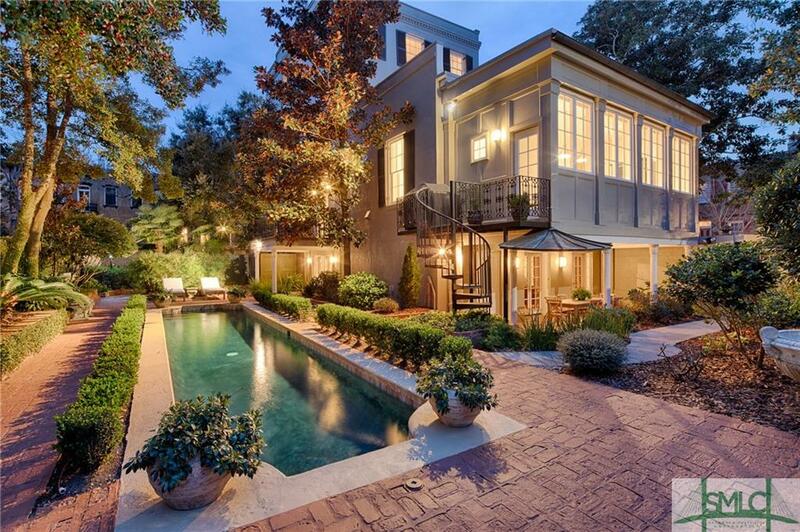 Savannah Historic District Homes for Sale. 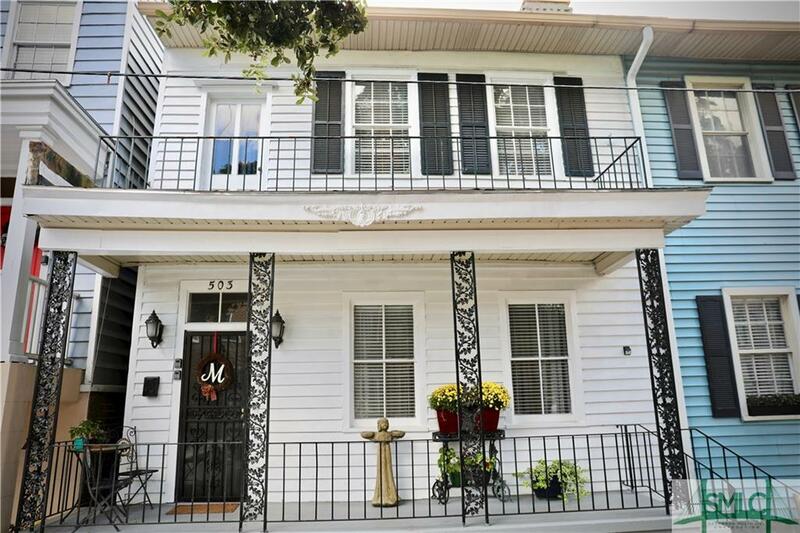 See All Homes Now! 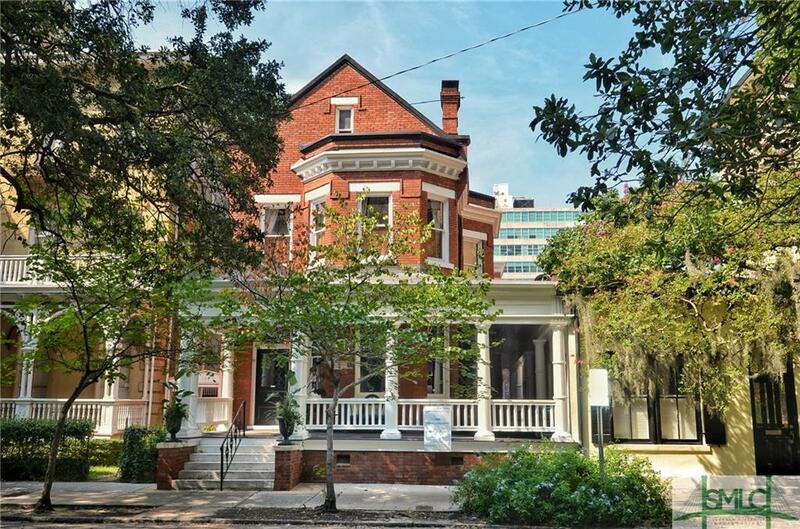 Known as one of the “World’s Friendliest Cities” by Conde Nast Travel readers, the historic district of Savannah is known for its southern hospitality, trendy cuisine, haunted history, and charming historic homes. 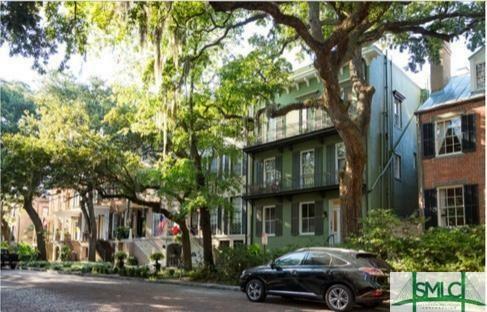 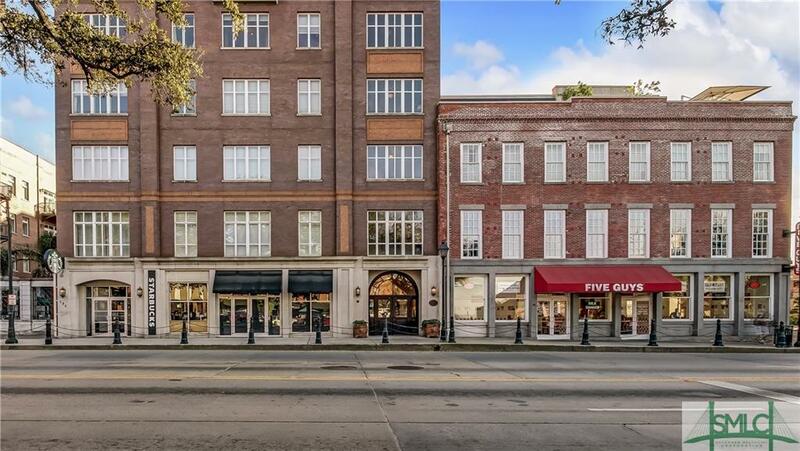 Enveloped with moss dripping oaks and quiet cobblestone streets, the historic district sits along the Savannah River ending at Gwinnett St. and is bound by Martin Luther King Boulevard to the west and Broad St. to the east. 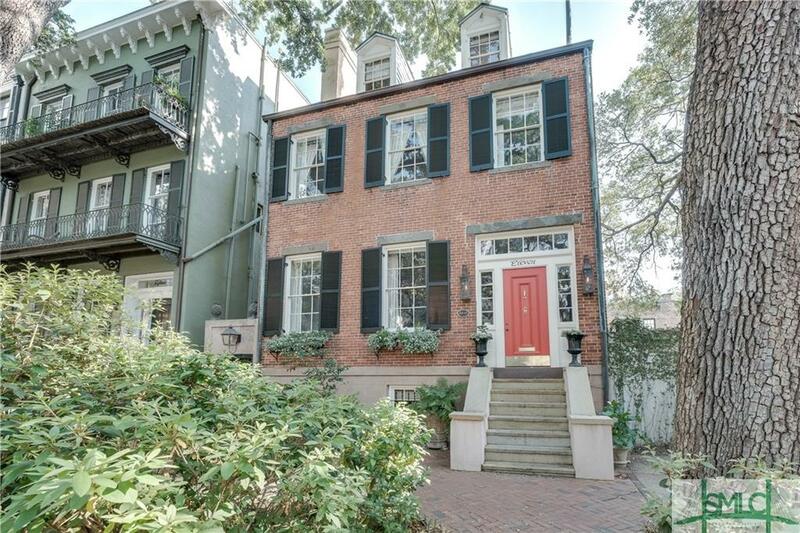 Founded in 1733 by General James Oglethorpe, this part of Savannah was made a National Historic Landmark in 1966. 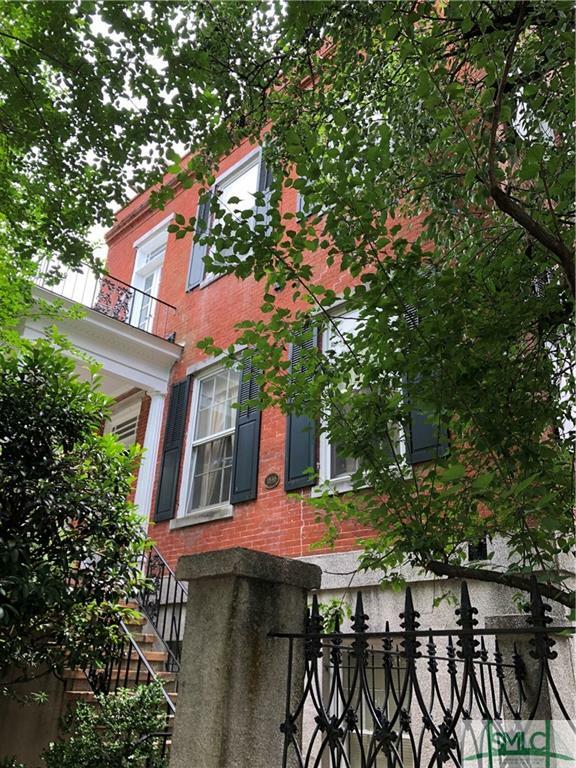 Today, 22 of the original 24 squares still exist as lush green spaces with fountains, monuments, and statues detailing important people and events in Savannah’s history. 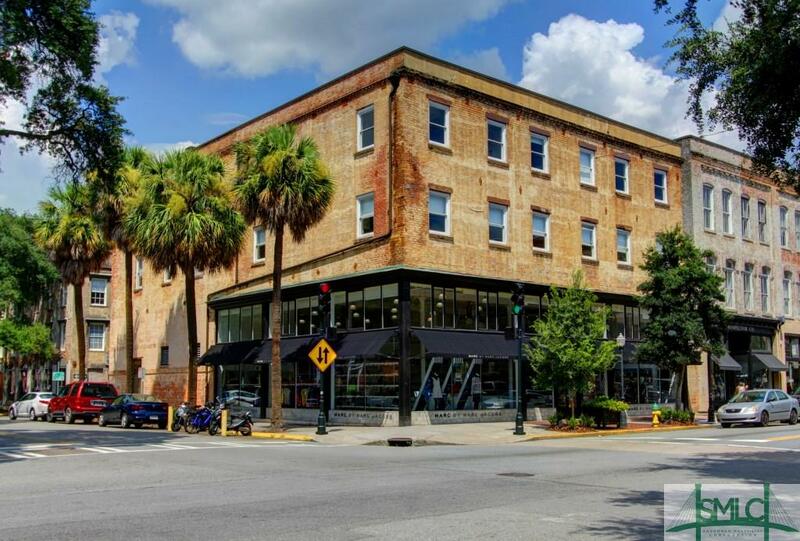 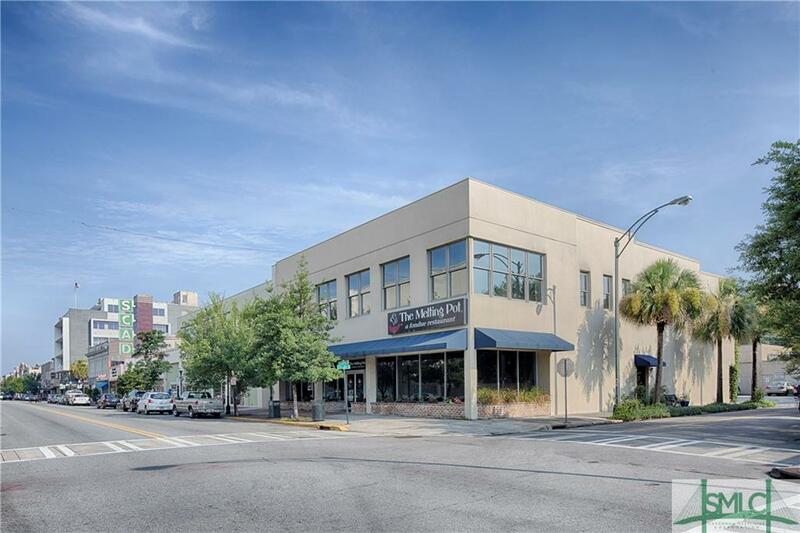 A destination for visitors all over the world, the historic district is home to the Savannah College of Art and Design, the Telfair Museum of Art, Colonial Park Cemetery, City Market, River street, the iconic Forsyth Fountain and award-winning Leopold’s Ice cream.